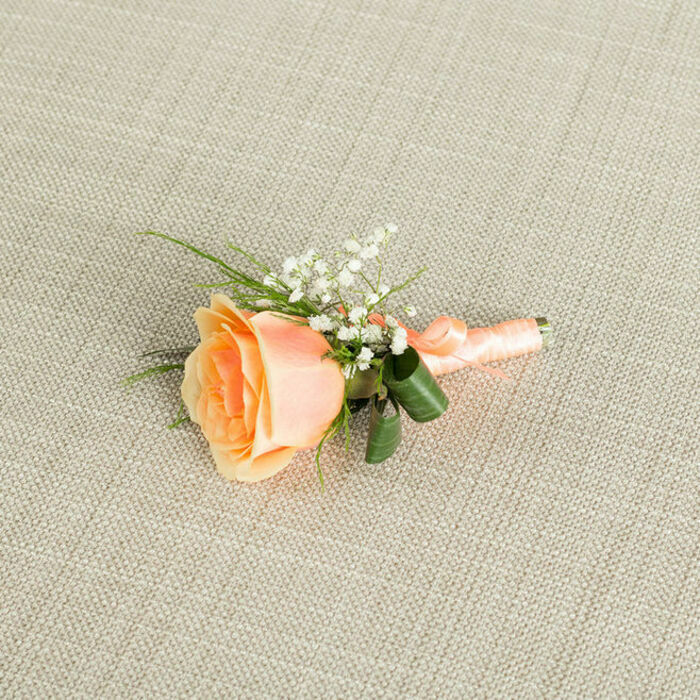 Now your dreaming wedding will easily come true with the help of Handy Flowers. 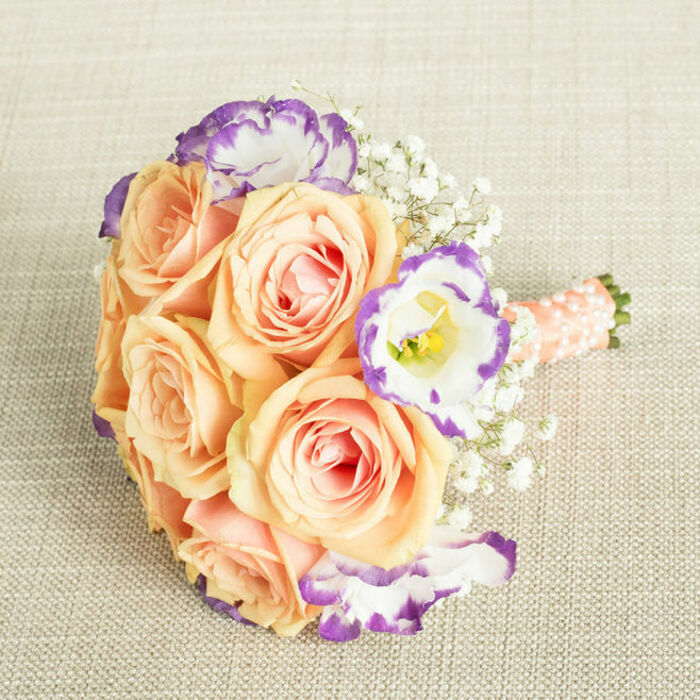 "Si" Flower Collection is the perfect addition to your special day. 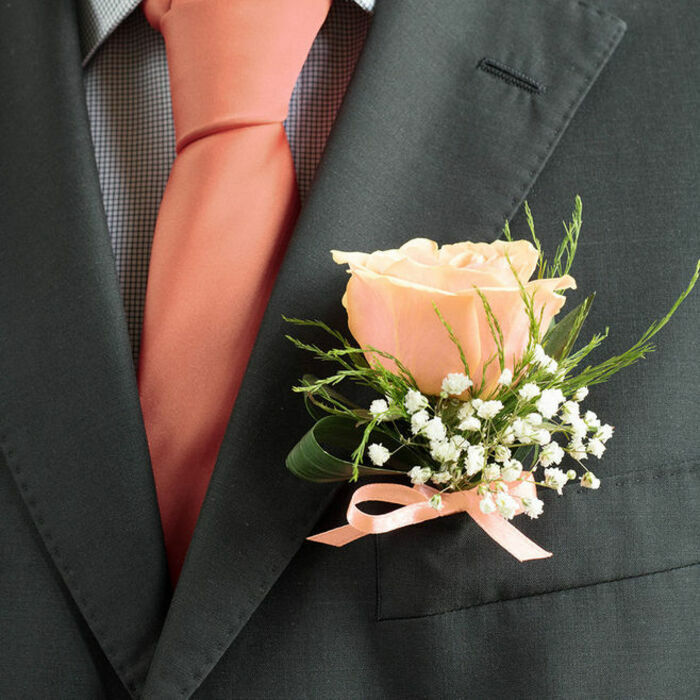 Celebrate life, love, and marriage in the most heart-touching atmosphere ever. What a great team! 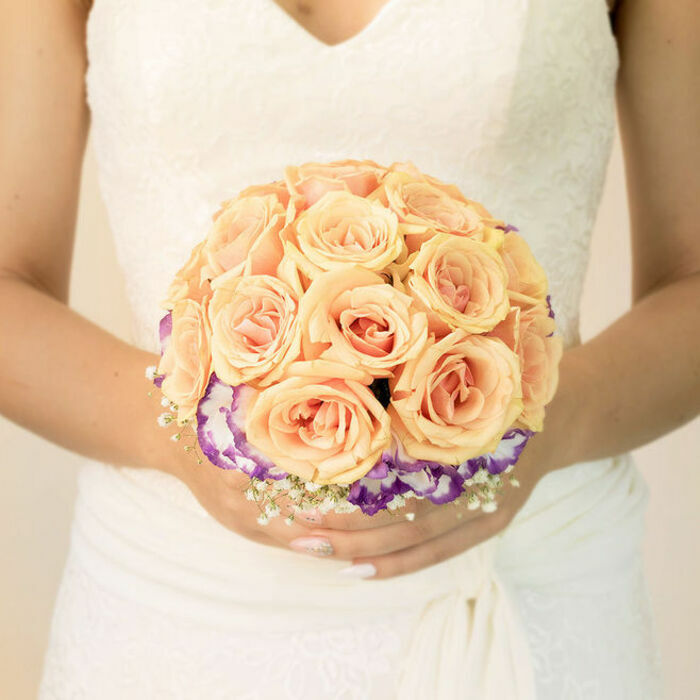 From the customer care support to the florist who arranged the flowers, all of them were highly professional and dedicated to providing the best wedding flowers! Thank you dear friends for the great floral arrangements that you delivered. High quality at a great price. Will definitely recommend you to all of our friends in Cornwall. 5 out of 5 Stars! The flowers were delivered safely a day prior to my wedding. They all looked fascinating. My experience with the company that arranged the flowers for my wedding was absolutely amazing!!! You definitely need to feel that the company you are using could be 100% trusted. Needless to say, I will recommend you to all of my friends. I cannot even begin to say enough awesome things about the designers at this company! Thumbs up! 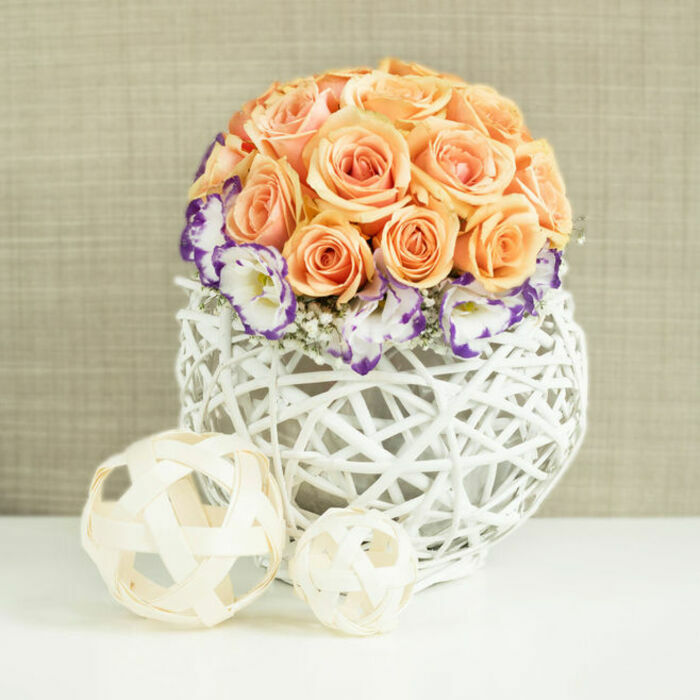 Great wedding arrangements, great price! The stunning flowers they delivered really helped to pull the aesthetics of my wedding together. The staff members were very attentive to my needs and made my big day extra special. Thanks so much! 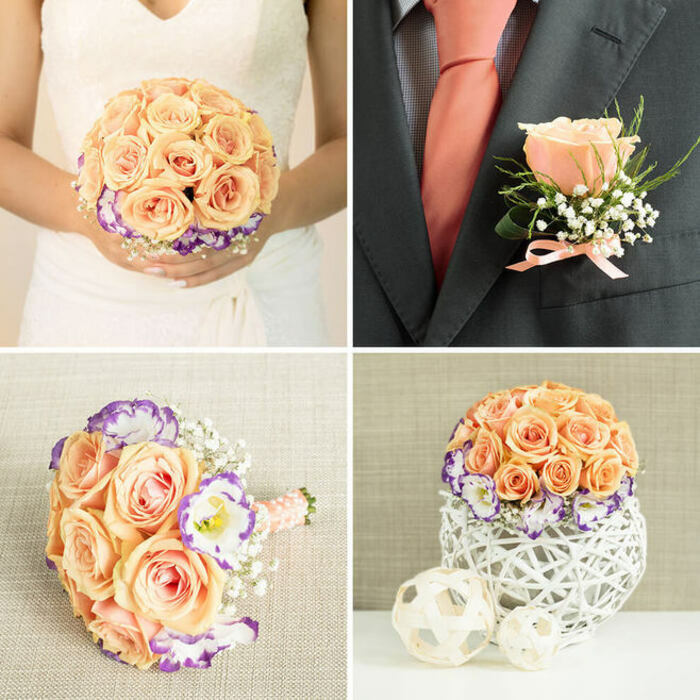 Astonishing floral arrangements and fresh bouquets that brought all the colours at the wedding. All designs were remarkable and incredible to look at. 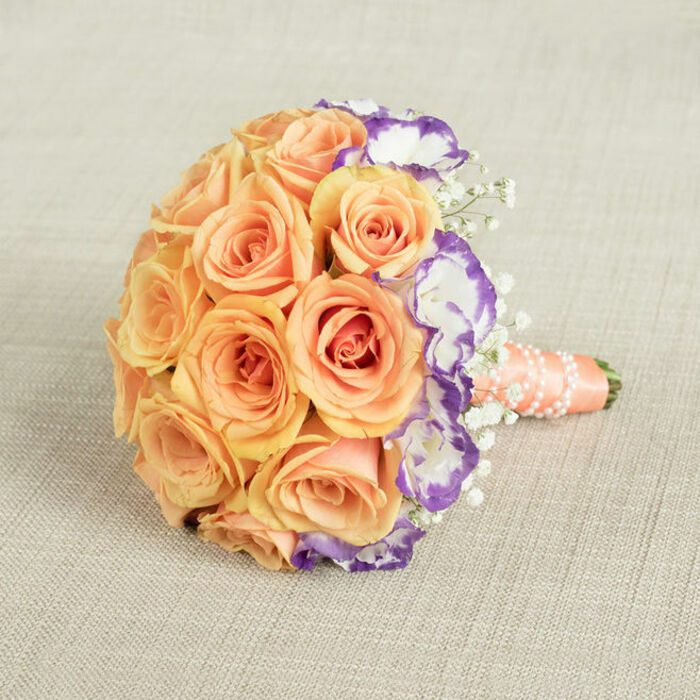 The wedding bouquets we got from Handy Flowers were simply out of this world. Cannot express how breathtaking all the flowers were, they were appealing to the eyes, and fresh-smelling. The whole package was astonishing at its worst! Excellent arrangements for the occasion, loved every bit of it.